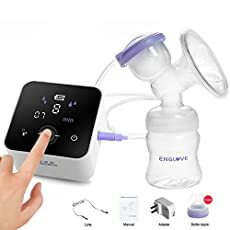 【Soft Silicone Cushions】Soft silicone cushions provide a gentle massage and comfortable pump experience, help you release more milk safely and faster. 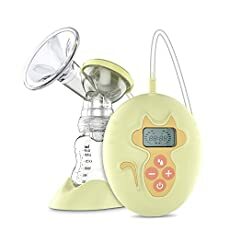 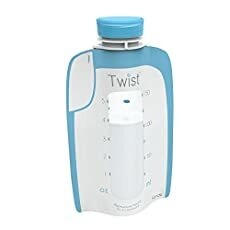 【Customizable Settings】IREALIST breast pump it has 9 adjustable suction levels for your individual needs,expressing milk effortlessly and time saving. 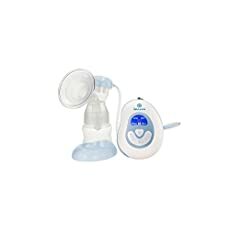 【Discreet Pumping System】Featuring a whisper-quiet motor, the noise of motor is controlled under 47dB, giving your baby a good sleep.